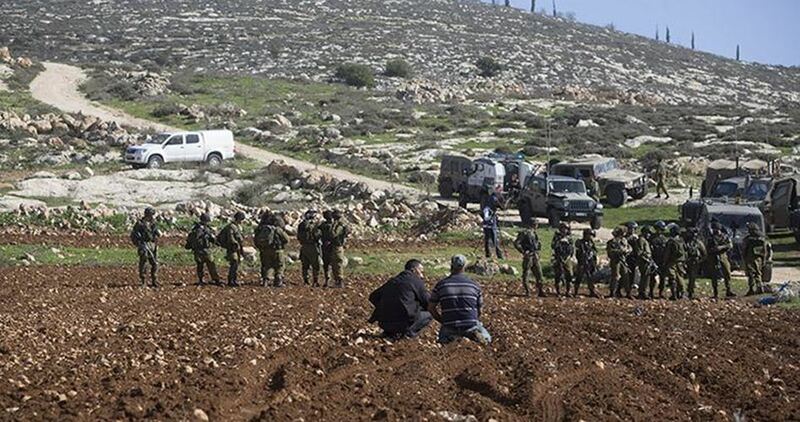 The Israeli occupation forces (IOF) raided on Sunday a number of Palestinian villages in Masafer Yatta area, south of al-Khalil city, and handed stop-work notices against a number of agricultural facilities. 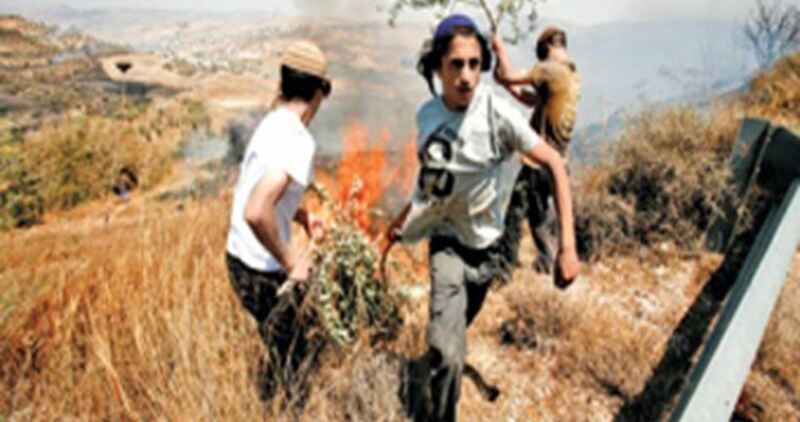 Coordinator of the Anti-Settlement National Committee, Rateb al-Jabour, said that an IOF force, accompanied by officials from the so-called the Organization and Construction Committee, stormed a number of villages to the east of Masafer Yatta and attacked Palestinian farmers. Jabour said in a statement to Quds Press that the IOF handed two Palestinian farmers stop-work notices under the pretext that their agricultural barracks were built without a license in Area C, which is completely controlled by Israel according to the Oslo Agreement. The Palestinian activist pointed out that the IOF soldiers have detained since the morning a number of vehicles owned by Palestinian workers who were interrogated without a clear justification before arresting one of them. He added that the IOF also detained a vehicle carrying a number of female employees of the Ministry of Education before releasing them after several hours of detention. Head of the Maps Department in Beit al-Sharq, Khalil al-Tafakji, said the land is located in basin 29,991, opposite to al-Aqsa Mosque and adjacent to Ras al-Amoud Mosque and the Jewish Cemetery in al-Zaytoun Mount. The land covers an area of more than 1,300 meters. The IOA claimed that the landowners are anonymous and that those claiming ownership of the land should appeal the confiscation decision at the municipality. Al-Tafakji expressed concerns that the land would be used to expand an illegal settlement outpost in Ras al-Amoud and connect the settlement roads to a parking opposite to the Mosque. Israeli Occupation Forces (IOF) seized $100,000 in addition to golden jewelry from the home of Khaled Ziyoud in Silat al-Harithiya town, west of Jenin, on Friday. Ziyoud said that the IOF soldiers stormed his home and searched it thoroughly. The Israeli forces confiscated 66,000 Jordanian Dinars (around 100,000 US dollars) that he got after reaching a family reconciliation agreement. He added that the Israeli officer who led the incursion threatened him that he would confiscate his house furniture in addition to the car if he refused to give him the money. 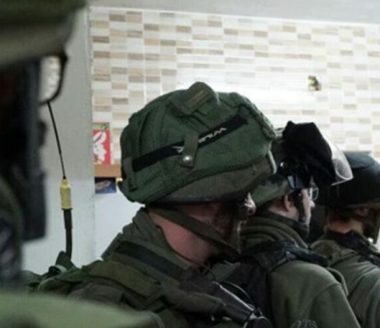 The Palestinian Prisoners’ Society (PPS) has reported that Israeli soldiers abducted, overnight and during earlier hours Thursday, at least nine Palestinians in various parts of the occupied West Bank, and illegally confiscated a thousand US Dollars from one home. In Nablus, in the northern part of the West Bank, the soldiers invaded Balata town, east of Nablus, and abducted a student of the Najah National University, identified as Obada Jamal Dweikat. 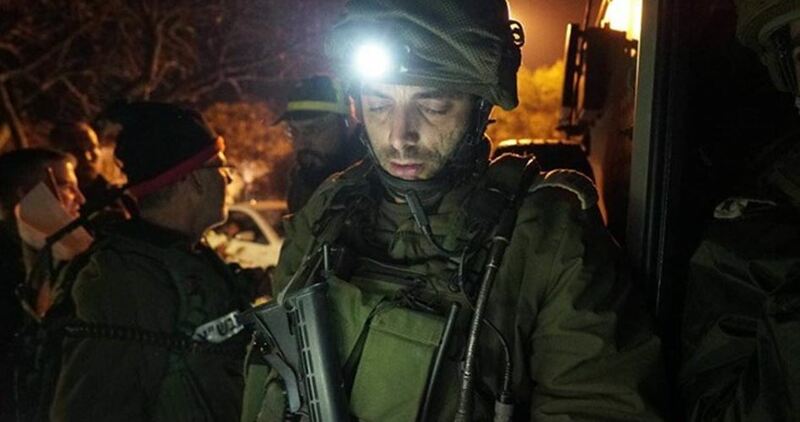 Furthermore, the soldiers abducted an Engineer, identified as Monther Mustafa Shonnar, 26, from Nablus, after stopping him at a military roadblock west of Salfit, in the northwestern part of the West Bank. His father, Dr. Mustafa Shonnar, said the army phoned his home, informing the family that their son has been arrested, moved to the interrogation center in Petah Tikva, and that he will be under interrogation for eight days. It is worth mentioning that the army recently frequently invaded the Shonnar home, looking for Abada, and threatened to kill him if he doesn’t turn himself in to the army. The military did not explain why it detained him or the reason for seeking his arrest. Also, the soldiers invaded Nour Shams refugee camp, in the northern West Bank city of Tulkarem, attacked many Palestinians while interrogating them, and abducted a young man, identified as Dia Qseido. The soldiers also conducted extensive searches of homes, buildings and several areas in Thannaba, east of Tulkarem. 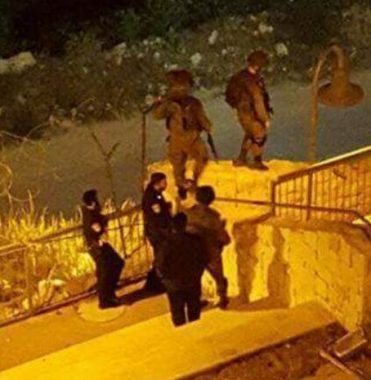 The Qalqilia office of the PPS, in the northern part of the West Bank, the soldiers continued their night invasions and violent searches of homes and property, and abducted Saji Abu Athba, 27. Dozens of soldiers, and army vehicles, have also been deployed on the main road, and junction, between Habla town and Qalqilia. In Jenin, in the northern part of the West Bank, the soldiers invaded Jaba’ and Fahma towns, south of the city, violently searched homes and abducted Osama Ahmad Salatna and Mohammad Canaan, after interrogating them and their families. In Jaba’ town, south of Jenin, the soldiers searched the homes of Mahmoud Shafiq Sa’abna and Hisham Sa’id Sa’abna. Clashes took place in the town, and the soldiers fired many live rounds, rubber-coated steel bullets and gas bombs; no injuries were reported. It is worth mentioning that the army said it conflicted a thousand U.S. Dollars from one of the Palestinian homes, and a weapon. The Israeli forces on Wednesday morning destroyed a Palestinian farm in al-Issawiya town, in Occupied Jerusalem. According to a PIC reporter, Israeli bulldozers, escorted by military vehicles, rolled into the area and demolished a ranch belonging to the Palestinian farmer Murad Ziad Mustafa. 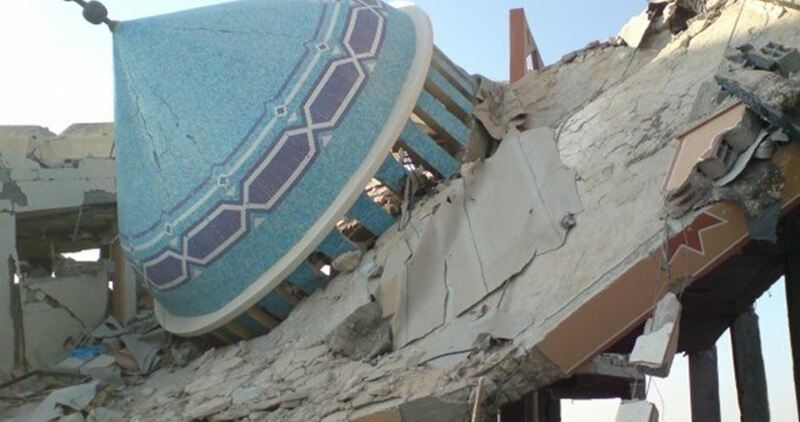 The demolition was reportedly carried out under the pretext of unlicensed construction. Prior to the demolition, a tough cordon was imposed by the Israeli police around the area. The families of Jabal al-Baba Bedouin community in Alezariya town east of Occupied Jerusalem built a 1-meter-high and 30-centimeter-wide statue in challenge of Israeli demolition orders against Palestinian homes in the area. The statue was set up in front of Ma'aleh Adumim settlement on the highway No 1, leading to Occupied Jerusalem. Thousands of settlers take that route on a daily basis. Representative of Jabal al-Baba community, Atallah Mazaraa, said on Monday that the stone statue sends a message that the Bedouin families will not leave their homes. The Israeli court postponed home-demolition orders against al-Jahalein family until the end of April under the pretext of lacking construction permits, he added. 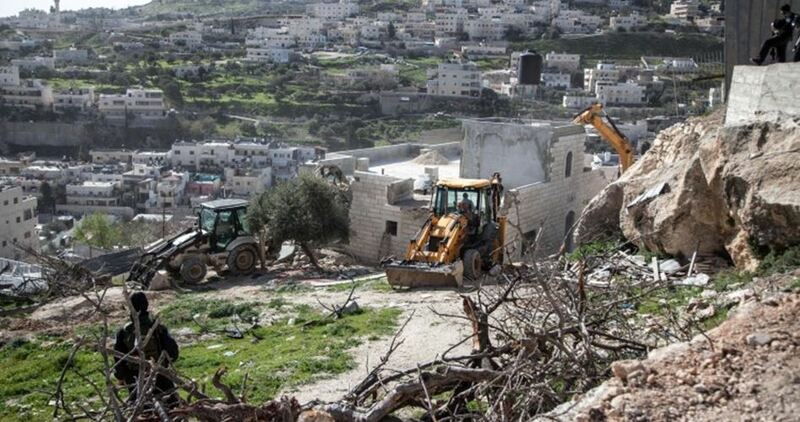 Israeli authorities intend to evict Jabal al-Baba community, which is inhabited by al-Jahalein Arab families, and demolish their homes in order to complete the project of annexing Ma'aleh Adumim settlement, he pointed out. The Israeli occupation forces (IOF) on Monday morning seized an agricultural tractor from Palestinian ranches east of Tamoun town, in the northern West Bank, in the third such violation over recent days. A PIC news correspondent quoted local sources as stating that the Israeli soldiers continue to crack down on Palestinian farmers in al-Ras al-Ahmar area, east of Tamoun town, in the northern Jordan Valley, as part of a larger scheme of ethnic cleansing aiming to force Palestinians out of the area. According to the same sources, the Israeli army has often seized tractors and water tanks from the area. The seized tractor reportedly belongs to the Palestinian citizen Nasser Daraghma. 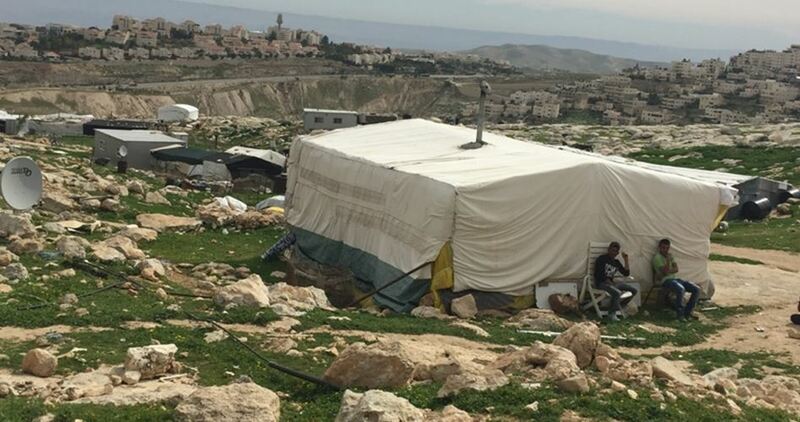 Four Palestinian families risk to go homeless in al-Bireh after the Israeli occupation authorities (IOA) threatened the demolition of their homes. 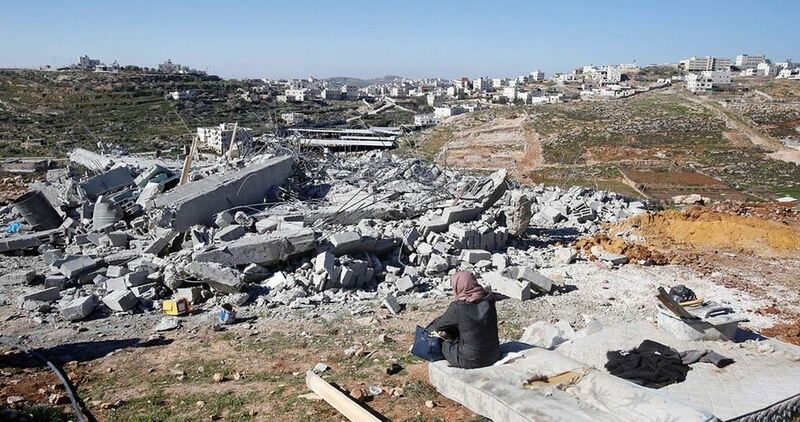 The four demolition notifications, which were handed over by the IOA to the Palestinian Liaison, targeted Palestinian homes in Jabal al-Tawil, in al-Bireh. The IOA gave the families a three-day time-limit to appeal the demolitions. The targeted homes are located near the Israeli illegal settlement outpost of Psagot built on Palestinian lands in the area. Palestinian citizen Fawaz Hamdan said his home was built 52 years ago after he obtained a construction permit from the Jordanian authorities, prior to the Israeli occupation of the West Bank. Hamdan said the IOA turned down his appeals under the pretext of Jewish Holidays despite the fact that the notifications were issued during the seven-day Jewish Passover. The families have appealed to all concerned institutions to support them and work on invalidating the demolition orders. For the first time in years, the Israeli municipality in occupied Jerusalem has enforced a law against public displays of leavened bread during Passover at the Old City’s gates. Haaretz Hebrew newspaper said that the law permits the Israeli municipality to ban the sale of bagels during Passover. However, the law has not been enforced in most of the Old City in years. 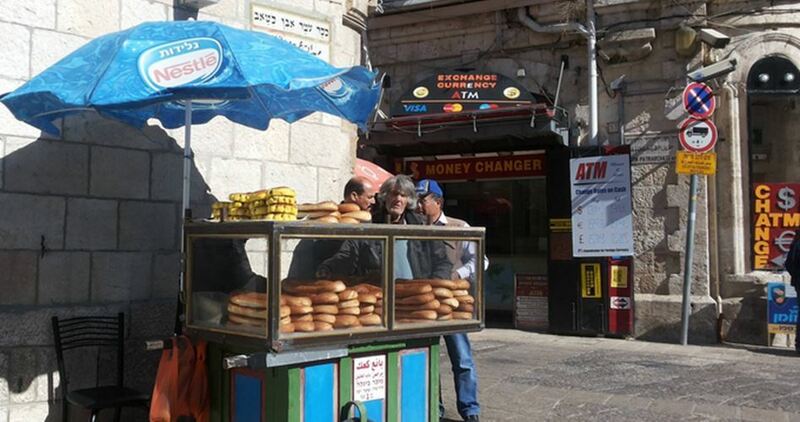 According to the paper, municipal inspectors arrived Wednesday morning in the Old City and confiscated the wares of a bagel vendor at the site and prevented others from selling their goods. Most of the vendors either moved elsewhere or simply stopped selling. However, Zaki Sabah, a longtime bagel vendor, refused to either leave or close, so his wares were confiscated. The Israeli occupation authorities (IOA) notified the demolition of a mosque in Silwan town, south of holy al-Aqsa Mosque, under the pretext of unlicensed construction. 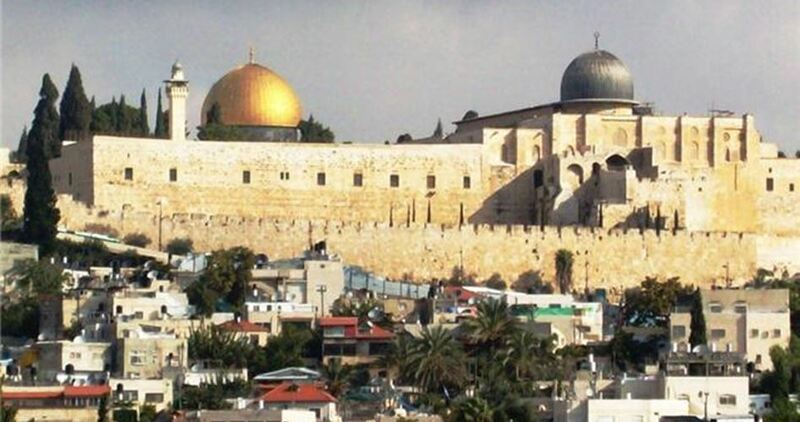 Media spokesman for Silwan Defense Committee, Fakhri Abu Diab, said Israeli municipal crews threatened the demolition of Abdullah al-Sanawi Mosque, in Silwan town, which was built several years ago on an endowed land tract. The mosque is the sole place of worship for nearly 4,000 Muslim inhabitants in the area. Diab added that the Israeli municipality in Occupied Jerusalem has often rebuffed Palestinians’ appeals for construction licenses as part of a larger scheme of ethnic cleansing aiming to wipe out the city’s Islamic character. According to the activist, Abdullah al-Sanawi Mosque is one among five others threatened with demolition in Silwan, in a flagrant violation of Muslims’ right to the freedom of worship.